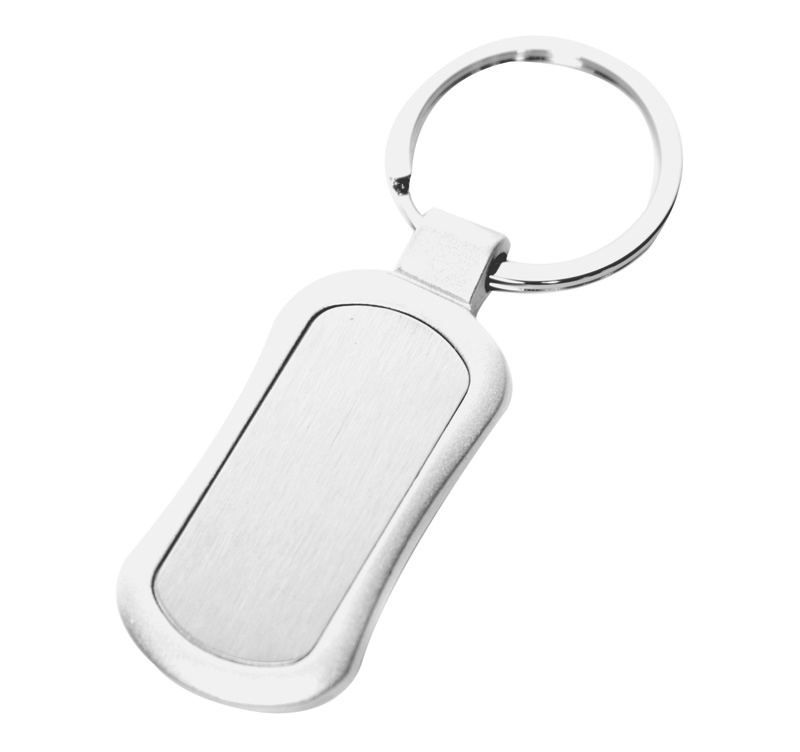 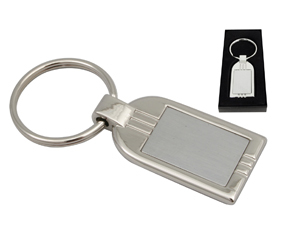 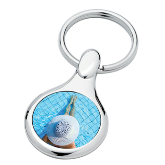 Drew Keyring - Min Order 100 units (PGIFTSMKEY019) - Perkal Corporate Gift & Promotional Clothing Importers SA. 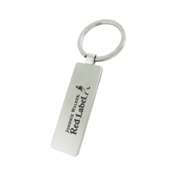 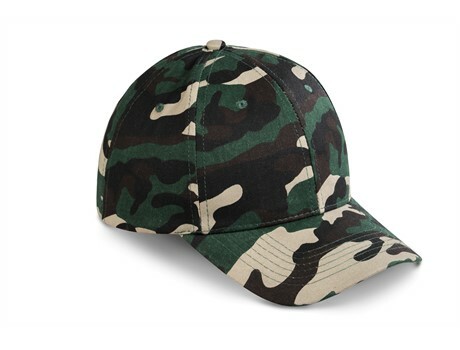 - Perkal proudly offers the largest range of Corporate Gifts, Promotional Gifts, Promotional Clothing, Custom Headwear & Branded Promo Products in S.A! 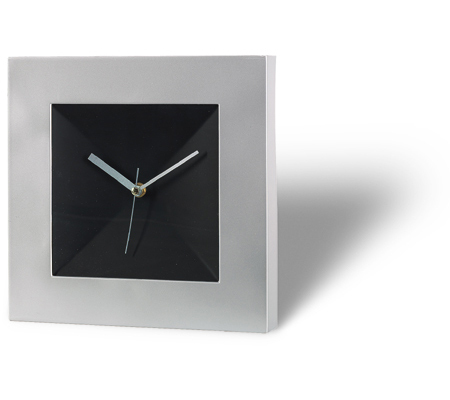 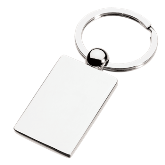 We offer professional branding services across all 75000 products, with the quickest Lead times. 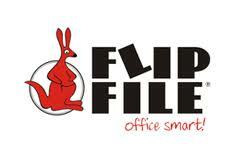 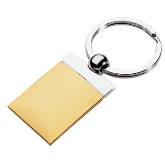 We take enormous price in our customer service. 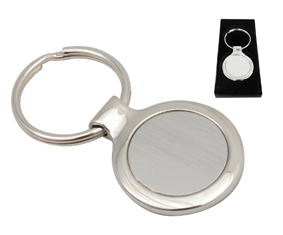 Put Perkal to the test and be pleasantly surprised! 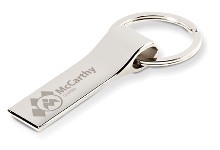 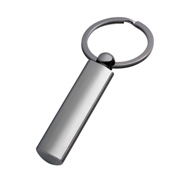 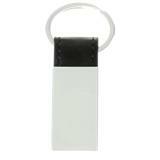 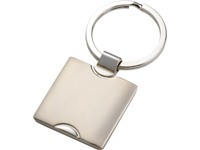 Flexible PVC keyring in rectangular shape.